Most of my regular visitors will know already, I support Childline and the ISPCC in the fight for children. 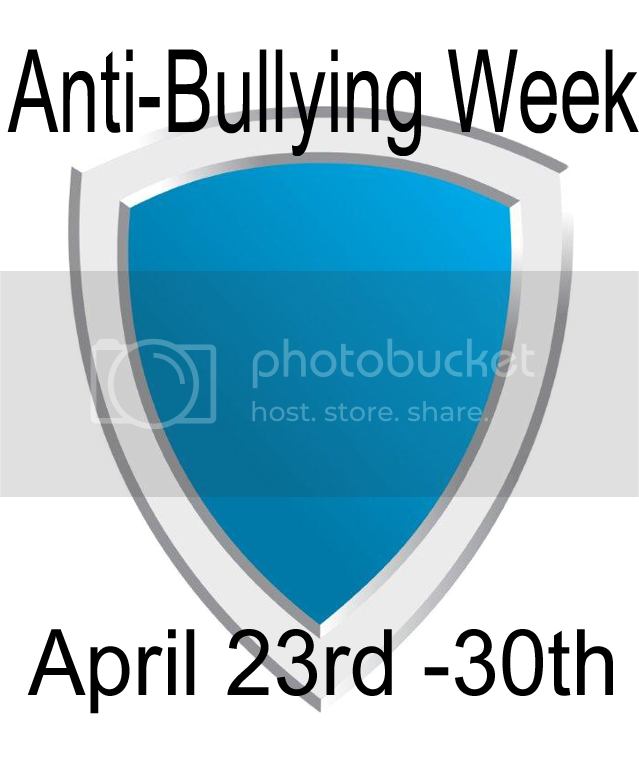 This week the ISPCC is running it’s Blue Shield Campaign to highlight Anti-Bullying Week. Throughout Ireland, thousands of children are suffering everyday. Abuse, bullying, bereavement, worry about the threat of homelessness, going to bed hungry, exam stress, self-harm, behavioural, emotional, and mental health concerns. It’s not only about listening, It’s being there. It’s about helping and empowering, supporting children’s rights, giving young people the tools and confidence to face their difficulties. The blue shield represent the staff, who act to protect, support and sometimes just be an ear at the end of a phone or friend to email. The ISPCC try to be there for every child but many are falling through the cracks. They are badly in need of funds in order to keep vital services to children running. They receive less than 10% funding from the government. This week 2 euro shields are available throughout participating outlets in Ireland and from street fundraisers. All funds go to fund services for children and their families, Childline, ChildFocus, TeenFocus & Leanbh. Because every child is worth fighting for.